In 2018, Vietnam was the Port of Oakland’s third largest import market and fifth largest export market. When measured by volume, American exports to Vietnam from Oakland have grown by 126 percent since 2015. Oakland imports from Vietnam have grown 29 percent since 2015. 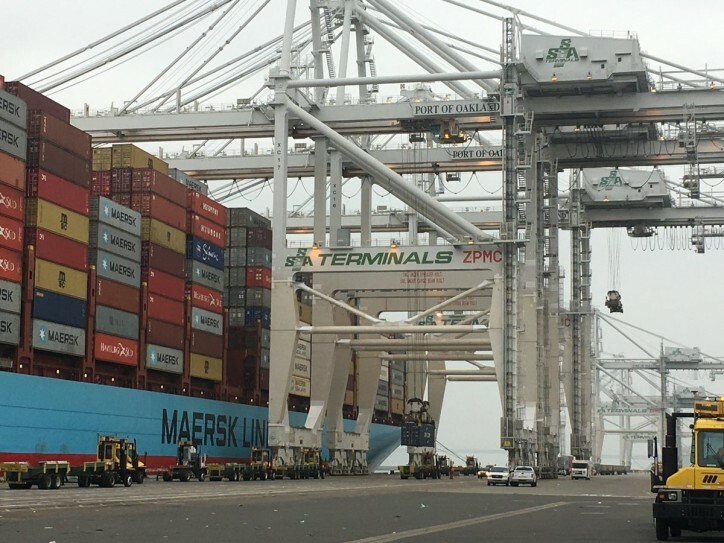 The new PIL service route between the Port of Oakland and Vietnam is in response to Vietnam’s expanding import and export markets.